My perfect Hyundai Santa Fe. 3DTuning - probably the best car configurator! 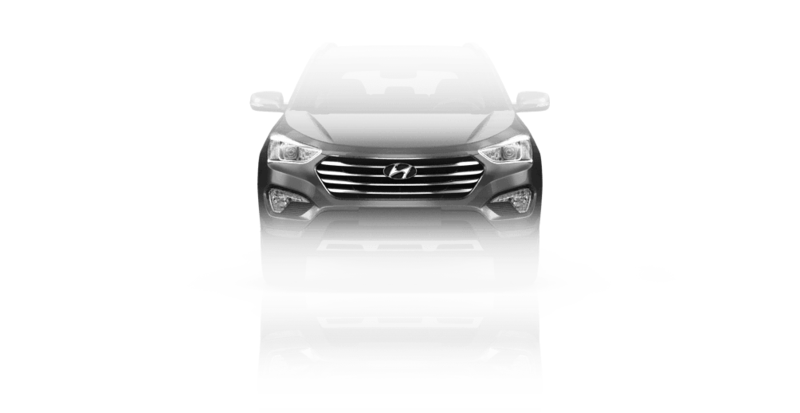 Hyundai Santa Fe - a mid-size crossover, created on Hyundai Sonata platform. The car was named after the town in New Mexico. In 2001, this model was the first crossover from Hyundai. Santa Fe was the foundation of the company's restructuring program in the late 1990s. The car was a success in America. Third generation Hyundai Santa Fe was shown at the auto show in New York in 2012. 2 options were available: 5-seater Santa Fe Sport with 2.4 liter engine and a 2.0 liter turbocharged 7-seat Santa Fe with a longer wheelbase (replaces ix55) and 3.3 L engine.